Postage rates change frequently and can be confusing. 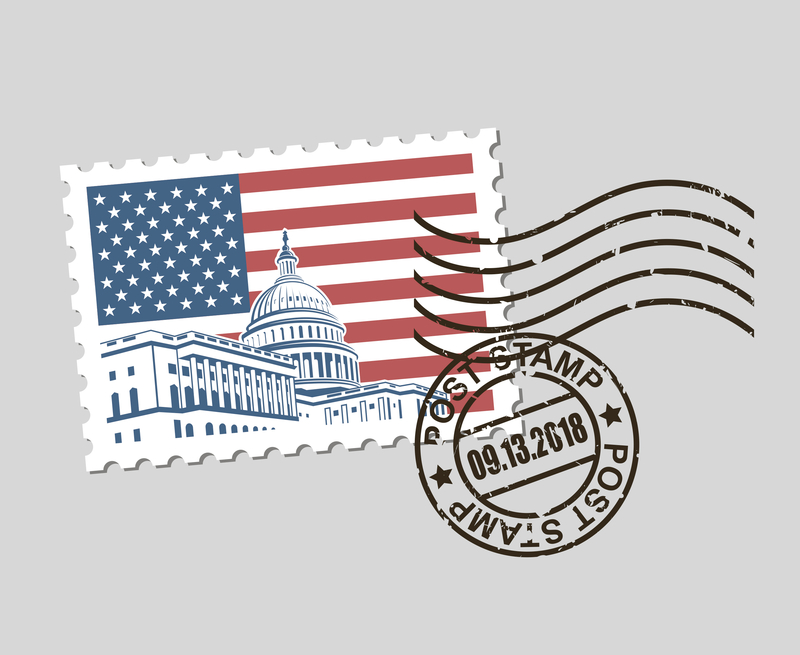 With a variety of factors including size, weight, and drop-off locations, the amount of pay for postage can be different. With this variance, accurately calculating postage rates can be difficult. At Kirkwood Direct, our in-house postal logistics team works with the USPS for the best possible rates. Discover more ways to save money on your direct mail marketing campaign and commercial postage today with Kirkwood Direct! To learn more about how we can help you, give us a call today at (978) 642-0300.